Ponytail palm is a grass-like evergreen with a large, bulbous base, long, swollen trunk, and palm-like features. It grows to heights of thirty feet or more and twelve feet wide. With age, the trunk may develop a few branches. 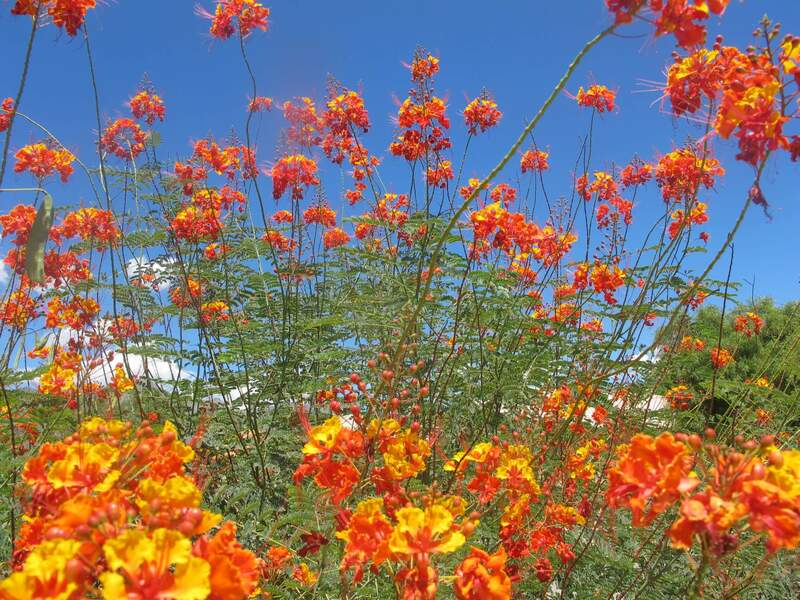 In the Southwest deserts, it grows much smaller. The ponytail palm produces narrow, bright green, slender leaves that grow in dense, mop-like, long, showy clusters, forming a tight rosette. 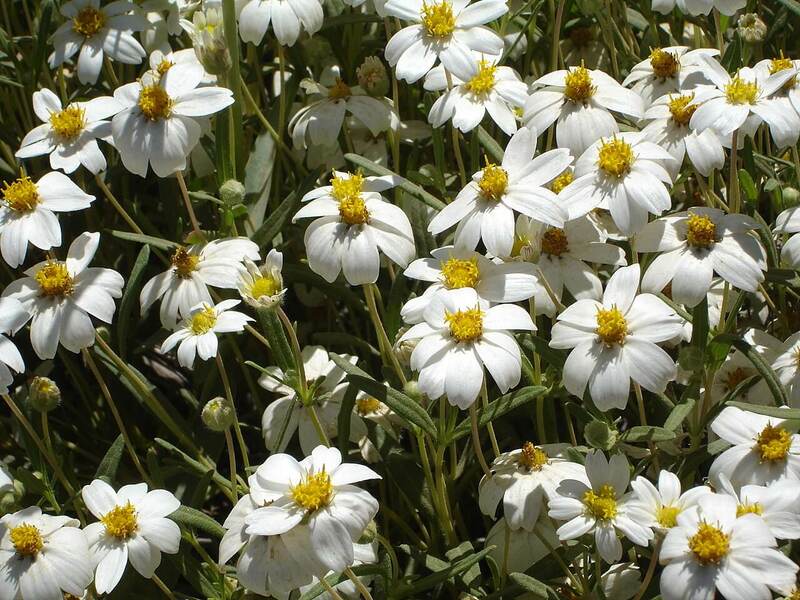 After many years of growth, it can develop large, upright clusters of creamy white flowers, but only female plants produce seed. 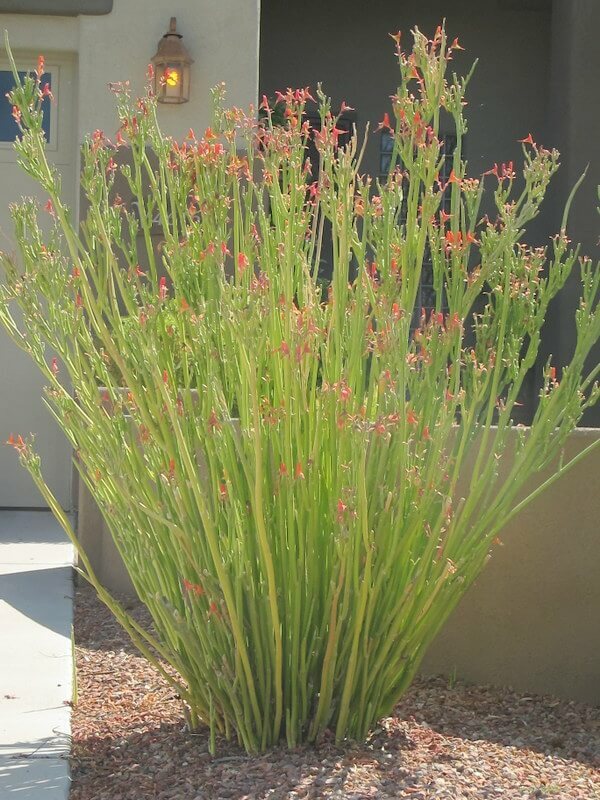 It stores moisture in its large base and is drought-resistant. 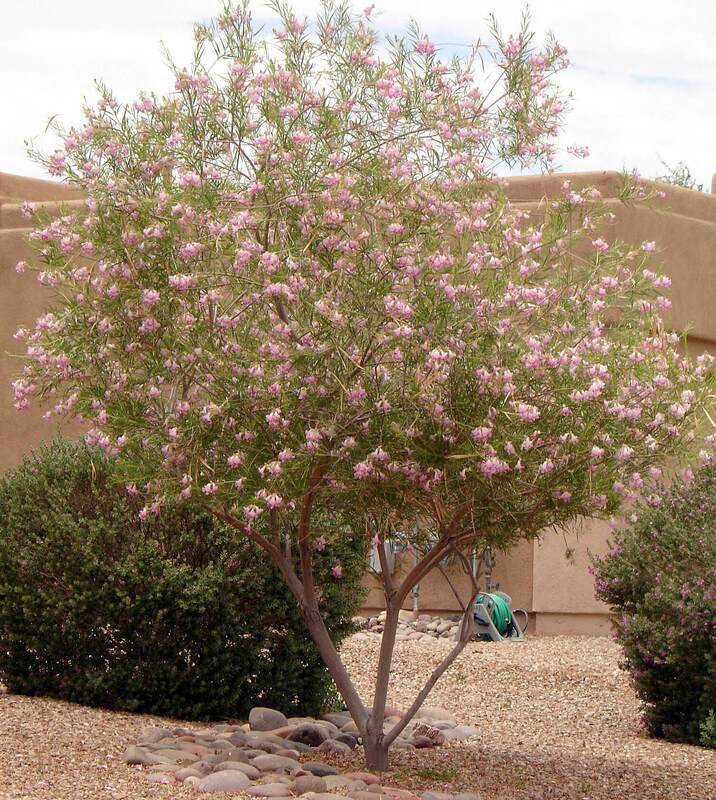 Use this interesting specimen in large containers, as a showy accent, in tropical or in transitional landscapes, in pool areas, or around fountains, ponds, or courtyards. The ponytail palm is a unique specimen planting that can be integrated into many landscape or xeriscape situations. 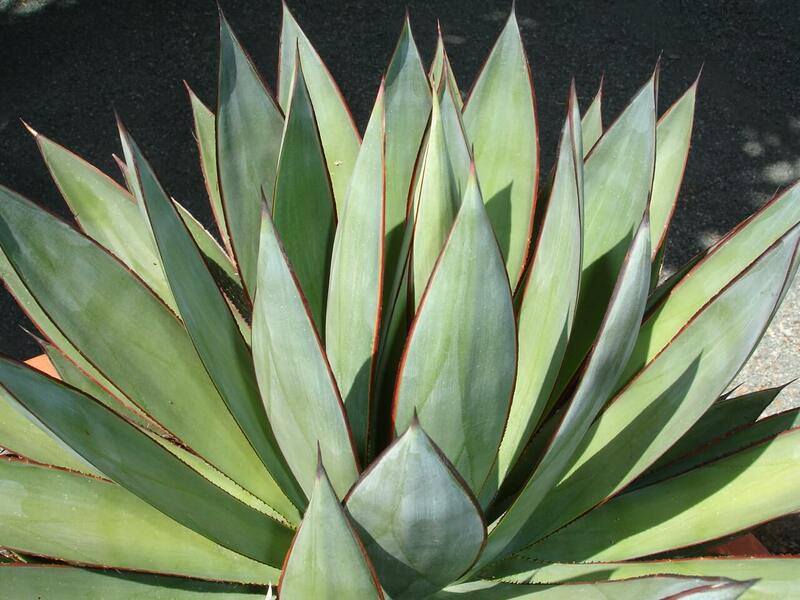 It is native to the Mexican states of Tamaulipas, Veracruz, and San Luis Potosi. Do not over-water this plant or let water sit around its roots. 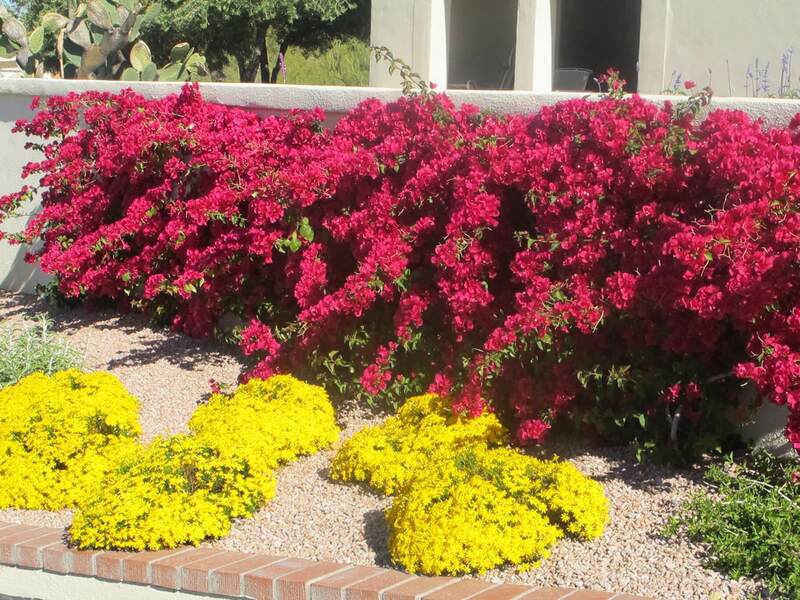 It also prefers well-draining, dry, sandy soils and full sun to partial shade conditions. Ponytail palm is a low-maintenance plant and a slow to moderate grower. This plant is hardy to the low to mid twenties Fahrenheit, and if hit by a hard freeze, it recovers slowly in the spring.